Dr. Conway shares her personal testimony and the "Why" of who she has become today. Her entire purpose and mission in life is that women come to experience who they truly are not defined by pain, but purpose! Listen to these amazing interviews with Dr. Jia. 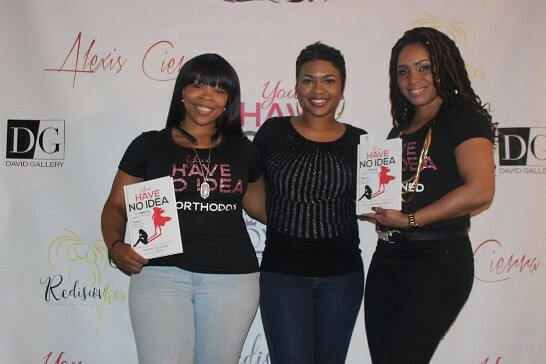 Book Launch 2017 " You Have No Idea the Hell I Have Been Through! 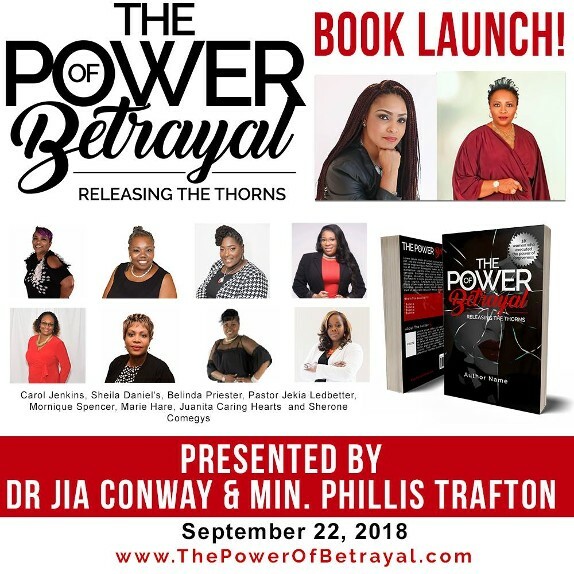 Book Launch 2018: "The Power of Betrayal: Releasing the Thorns "
Discover your purpose in life with the coaching programs of Changing From The Inside Out, LLC in York, Pennsylvania. In her self-help book, Dr.Conway tells how personal development can make this happen for you. Our author not only shares her personal experiences, but she also reveals her secrets to getting one's life back on track. To help other women, she mentored and spoke about the processes and merits of survivorship, and personal transformation. Contact: Min.,Dr. Conway for Preaching Engagements, Book Signings, Women's Conferences/Workshops/Personal and/or Professional Life Coaching or Mentoring.